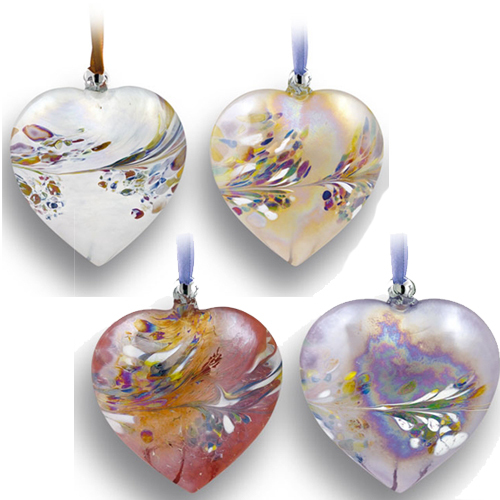 These stunning glass Friendship hearts are hand blown and were traditionally made by glass blowers at the end of their shift with the leftover glass. These hearts were then gifted to friends and family alike as they are believed to attract good luck. 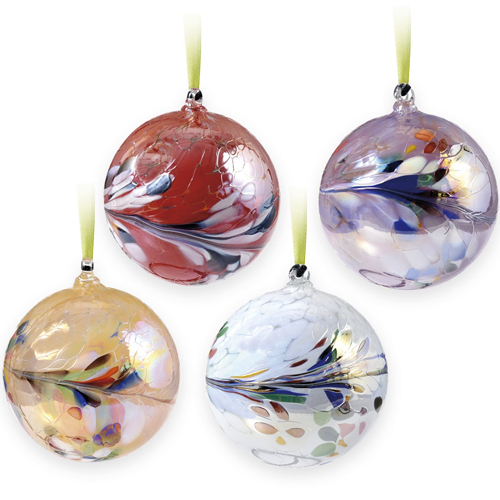 Beautiful hanging in a window or light space as the ball will reflect the light and its colours will come to life. The Friendship hearts measure at 8cm. PLEASE NOTE. The price is for 1 heart.